I have a particularly gooey soft spot when it comes to Crete. It’s where some of my earliest (and happiest) family holiday memories were made. I remember watching costumed dancers at Greek Nights, listening intently to mythologies about the Minotaur, and spending long summer days splashing about on sandy beaches… only to go back to school and have a kid tell me I looked like a ‘cuddly teddy bear’ because I’d turned so brown under the hot Cretan sun. Ah, 1989. Good (if slightly racist) times. But as always, it was the food that really stuck with me – those fabulous flavours of oregano and rosemary, of cheese and olives and yoghurt and honey and moussaka and calamari and… the list goes on. The first day of our road trip was a bit of a disaster. It was meant to be a leisurely drive around Heraklion wine country, complete with occasional quaffing, mountain views and thoughtful selection of a bottle or 9 for enjoying later that evening. What actually happened was that we started bickering as soon as we got in the car – driving on the right is stressful when you’re not used to it, particularly when it seems everyone else on the road has picked up their licence from the Whacky Races School of Driving. Then, we found out that Google Maps was trying to kill us, because THAT IS NOT A ROAD, GOOGLE! It’s not even a goat path for particularly skinny, nimble and sure-footed goats! It led us to a 90-degree sheer drop off a mountain via someone’s olive field… which was swiftly followed by a very gingerly manoeuvred 15 point turn to get out of there. But our most painful lesson of the day was this: if you spend too long dilly-dallying on non-existent goat paths and almost driving off mountains, the effing wineries close before you’ve had a chance pick up some much-needed restoratives. Sigh. The final kicker was when we arrived at our guesthouse in Agios Syllas to find the attached restaurant was closed that day. We couldn’t face driving around to find food so we gave up and bought some dry pasta, a tin of tuna and a jar of sauce from a shop… only to discover that we didn’t actually have a saucepan in our tiny kitchen. Hence, our first triumphant night on the road was marked by attempting to boil spaghetti in a frying pan. It wasn’t the most Instagram-worthy moment of our trip if I’m honest. HOWEVER, like a phoenix from the ashes, our trip was reborn the next day thanks to this outstanding breakfast laid on for us by the owner of the guesthouse. We had the whole place to ourselves and we ate in comfortable silence, taking in the views overlooking the mountains and slowly getting stuffed with each new dish that came out. The spread started strong with classic Greek yoghurt and honey, cheese pies, and a basket full of fresh bread. Next came a different batch of fried cheese pastries, this time smothered in honey and sesame seeds, followed by omelette sprinkled with salty cheese, and a bunch of delightfully plump and sweet grapes fresh from the owner’s garden. Amazing. 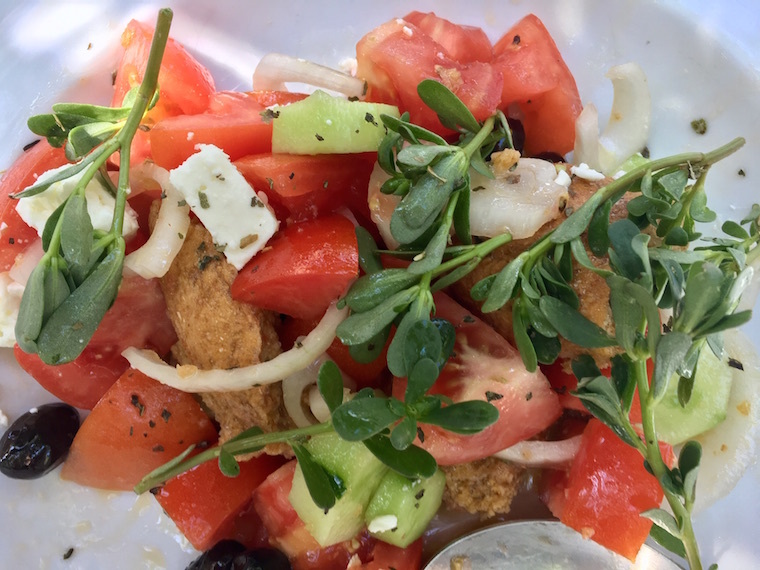 Salads in Greece can really make the meal, whether it’s just a roughly hewn square of feta mellowing in a generous glug of olive oil with leaves, black olives and tomatoes, or something a little more fancy like this. Either way, I loved the salty tang of cheese and olives paired with the fruity sweetness of fresh tomato and the crunch of the rusks. But that was just a starter. What came out next was probably the best lamb I’ve ever had. It fell off the bone so easily that I thought it must have been slow cooking for hours, but apparently not. We were told that the chops had been actually braised for 45 minutes – the secret being a good amount of salt that kept the moisture trapped in the meat. Happy and full, we made the international sign for the bill (I think you know the one), but as Lewis reached for his credit card the waiter suddenly looked uncomfortable – they don’t accept payment by card anymore. “It’s the crisis,” he said. The owners simply didn’t trust the banks not to fold overnight – and take their money with them. It was the first time on our trip that the crisis in Greece hit home. We couldn’t leave Wine Country without visiting at least one vineyard. We chose Winery Stilianou because it was closest to us, and happily it turned out to be an excellent experience all round – Ioannis, a fourth generation winemaker, and his son Giorgio, were welcoming, unpretentious and friendly. We enjoyed a brief 10-minute tour of the facilities and then got down to the serious business of tasting some wine. Now, I tend to be firmly in the red camp when it comes to wine. Either red or fizz. But all the Greek red we’d tasted up to that point had been sweet – it was almost like drinking Port. Sweet wine is fine if that’s what you’re into, but I can confirm without a doubt that it tastes weird with your average Pasta a la Frying Pan. Thankfully, the red here was great – and not sweet! But just as I was mind-purchasing a case, Ioannis brought out an organic rosé. Crisp, cold and with just a hint of natural sweetness, the rosé was exactly the drink we needed to help us wind down during the warm Cretan nights. And as if I needed any more persuasion, he told us that the name, Theon Dora, meant God’s Gift. We only had enough cash to buy two bottles (the card machine was taking forever to process another order) but after that, rosé became our go-to wine for the trip. Anyway – as we sat there greedily fishing around for octopus to skewer onto our forks, I had a moment of realisation: this is the type of food I’ve always associated with Crete. 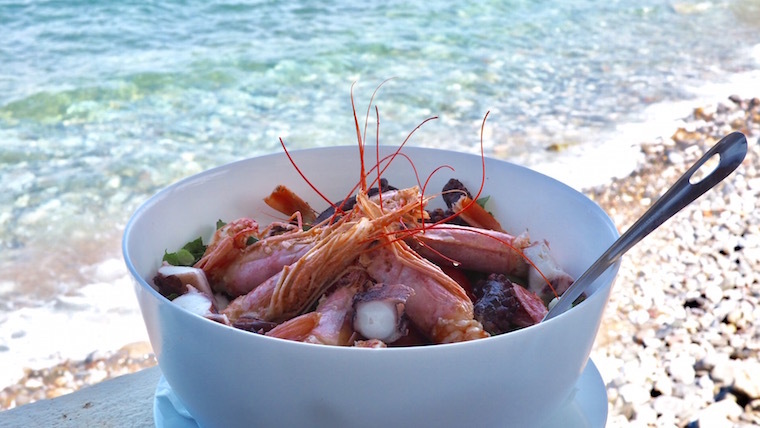 Beyond the dishes it’s famous for, Crete has always been linked to a certain type of dining experience for me – usually outdoors, involving seafood, and combining simple flavours that confuse and excite a palette that often thinks it wants more when it can be delighted with less. As part of the same meal, I ordered horta as a side dish. I had been hell-bent on trying these wild greens (read: weeds) ever since I read about their incredible health properties. 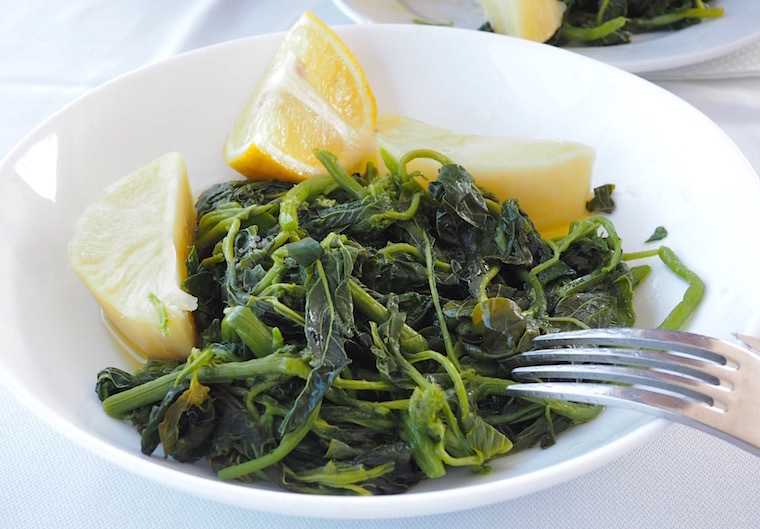 Though made up of leaves from plants you can find anywhere, there seems to be a certain combination peculiar to Crete – or maybe it’s just the fact that it’s such a mainstay of the diet here – either way, horta has been identified as one of the factors contributing to both the longevity and rude health of the Cretan people. Served with olive oil, lemon and salt and pepper, the horta tasted just as you would expect – earthy, like greens, but with some flecks of bitterness and sweetness, shot through with the zest of lemon. It was good and hearty, and I felt ten times healthier just looking at it. Take note, Popeye: immortal greens are the new spinach. It’s unusual to get a pet thrown in free when you’re renting whole apartments on Airbnb, but that’s exactly what we got during our stay in Rethymno on the north coast. Meet Mormolis! I’ve never seen anything like him before, but apparently he’s a Cretan bird hunting dog. Whatever he is, he’s a sweetheart. But also a bit soppy. He would let out a little whimper and sit pointedly by the door – he was clearly missing his mama. Pet-sitting Mormolis wasn’t a condition of our stay. 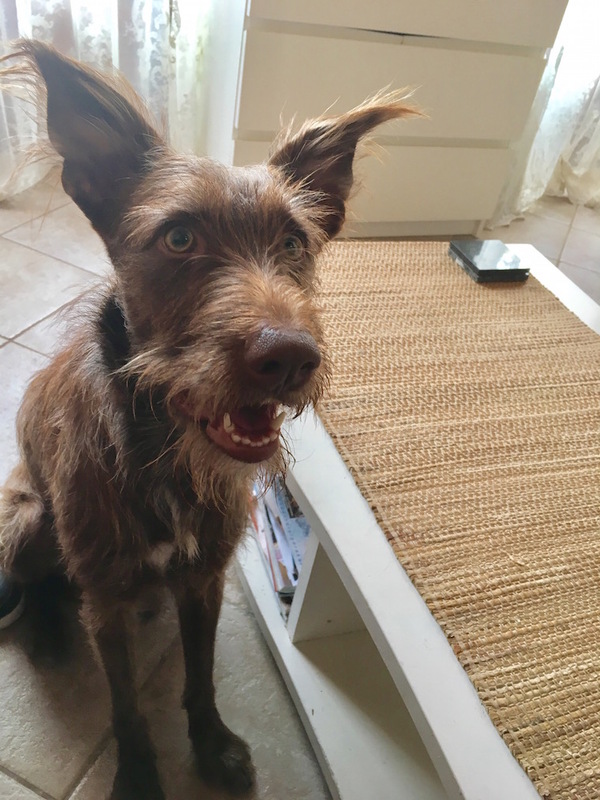 The owner said she would take him for a walk at night and in the morning, as per his routine – he was just meant to be a quiet and slightly confused housemate who tried to follow us into the bathroom. But as we prepared to go out for dinner, poor old Mormolis looked so forlorn that we decided we couldn’t leave him. 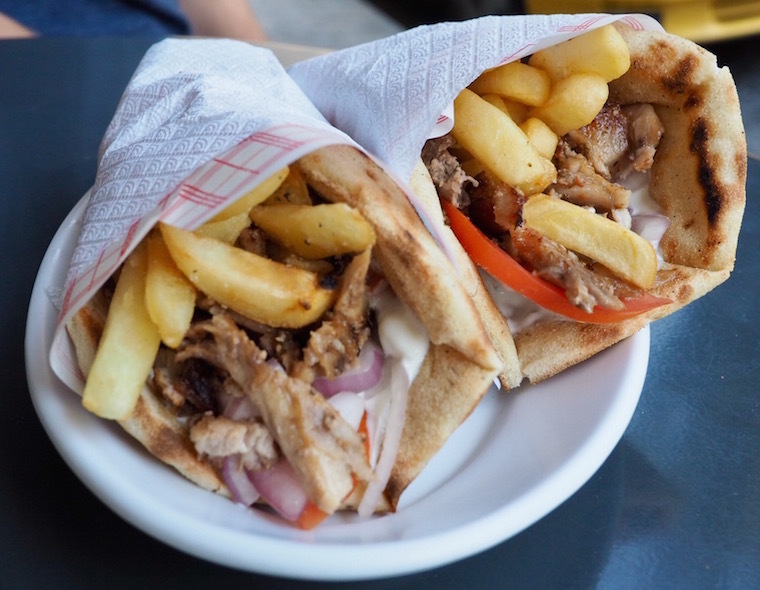 Instead, we took him with us on our search for the ultimate Greek fast food – the doner kebab. I don’t know if the in-pita kebab and chips combo is peculiar to Greece, but it certainly ratchets up the carb factor. I’m not a fan, if I’m honest – I like my chips to be crispy and I find the in-kebab chips get a bit too soggy for my liking. But the rest is such a great all-in-one meal – cheap, filling, tasty and easy to grab on the go. Simple ingredients but big flavours, from the slices of raw red onion, to the well-seasoned meat and the cooling yoghurt dressing. We took the kebabs back to the apartment and ate them while Mormolis watched intently, clearly underwhelmed at our grand gesture of getting take-out just so he wasn’t left on his own. When he was sure he wasn’t getting any for himself, he went and sat by the door and whined. It was around a week into our trip that Lewis picked up a horrendous stomach virus, which I then caught from him a couple of days later. I’ve named it Cretan Death Plague (CDP) because ‘virus’ doesn’t really do it justice. 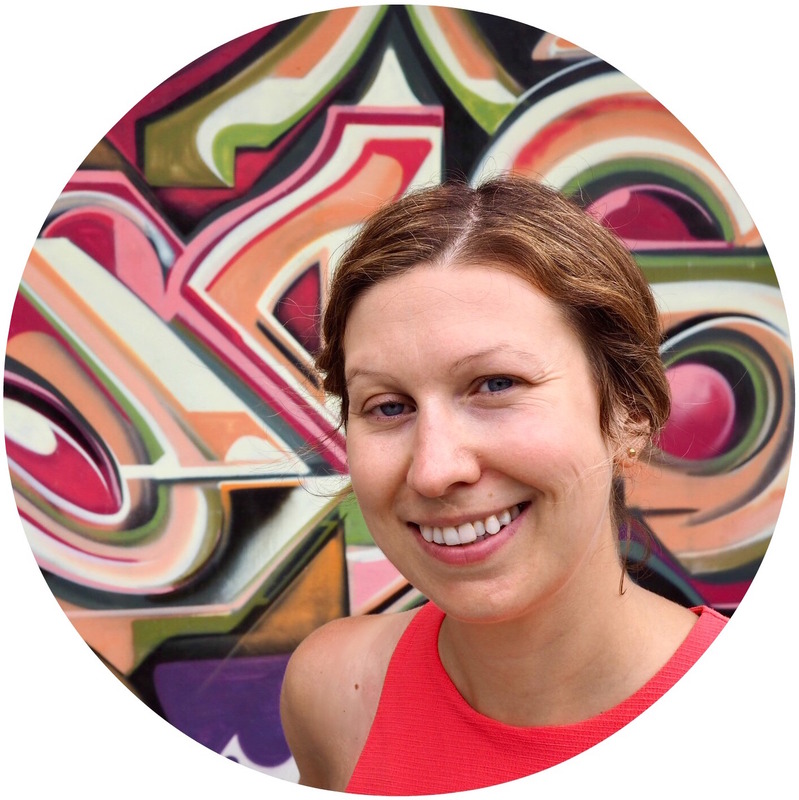 Thankfully, the worst of the CDP passed quickly, but it left us totally wiped out for three full days afterwards, unable to walk far without getting exhausted and – horrifyingly – completely uninterested in food. We had zero appetite. Literally, not a sausage. 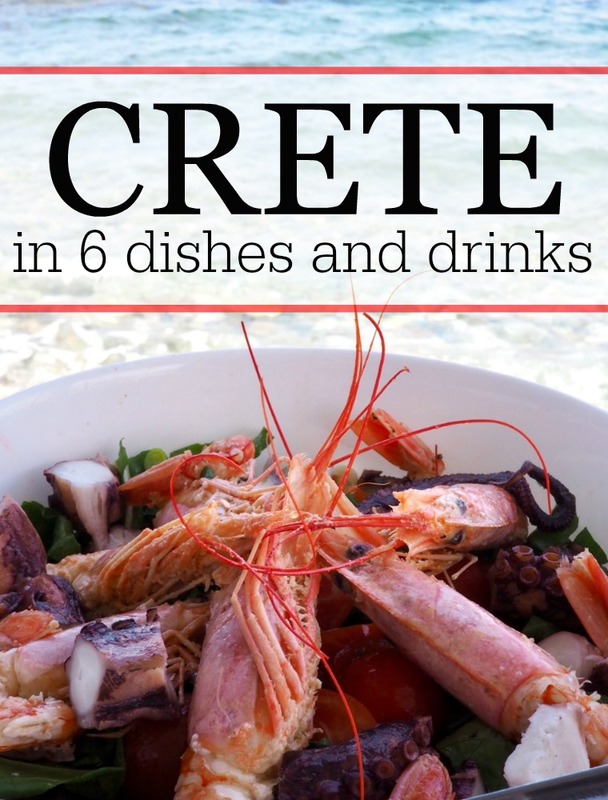 When you’ve come to Crete to eat all of the things, that’s quite upsetting. 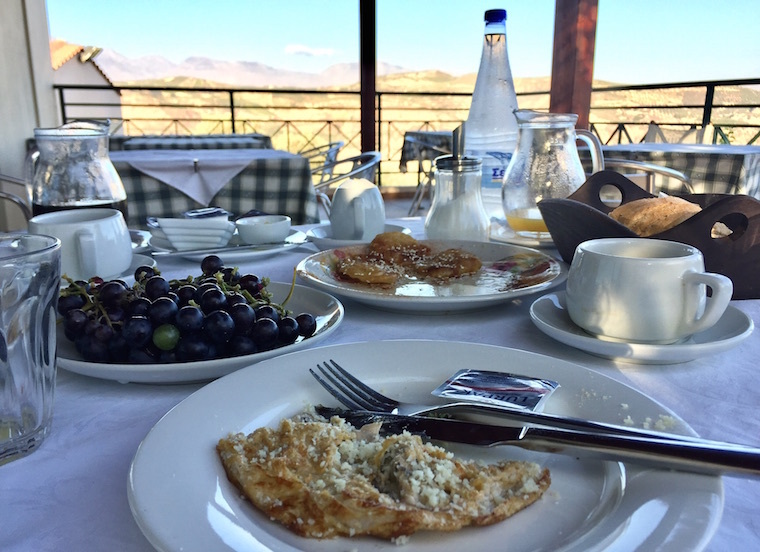 Food took a backseat to relaxing, sleeping and enjoying the views from our balcony in Agios Nikolaus – and as I was a few day behind in recovery, I watched with envy as Lewis’s appetite slowly returned. On the last day before our road trip ended, we took the opportunity to drive into the mountains to see Zeus’s Cave and explore the Lasithi Plateau. It was after midday by the time we’d finished, and as I was keen to head to Malia1 to show Lewis where I spent my formative holidays all those years ago, we decided to make a pit stop at Taverna Lithos in Mochos on the way. Pretty much all the taverna owners we met in Crete were charming and convivial, but Nikos out-charmed them all. He told us about his homemade olive oil and the local ingredients he uses, then walked us over to a wood-fired oven where he unlatched the door to give us a glimpse of the various meats roasting. He opened it just long enough to let the delicious smells waft towards us and get an earful of that glorious meaty sizzling sound. That guy knew what he was doing. We ordered the meat feast almost instantly. It was a good job our appetites were just about back to normal because that meal was huge. 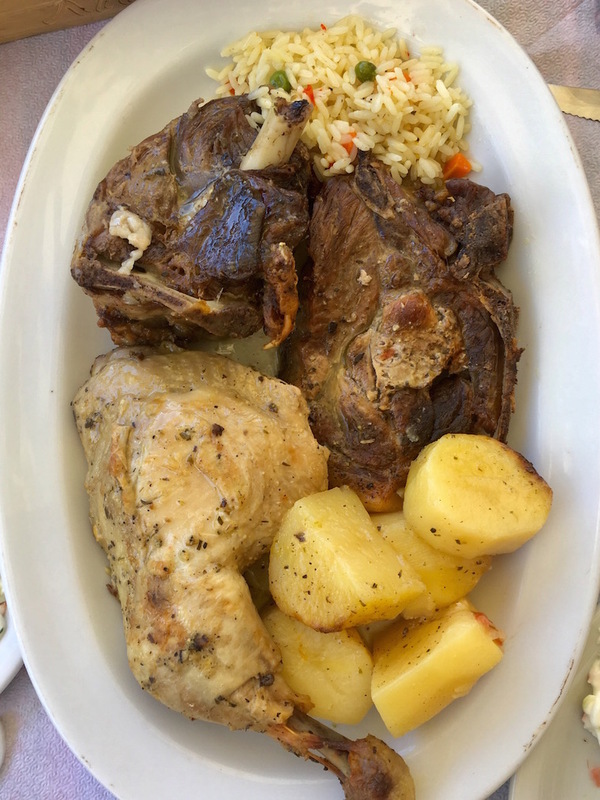 We waded through that plate full of lamb, chicken, pork, potatoes and rice – as well as tzatziki, Greek salad and fresh chunks of bread – until our waistbands were tight and we felt a little bit sick again… but in a good way, this time. 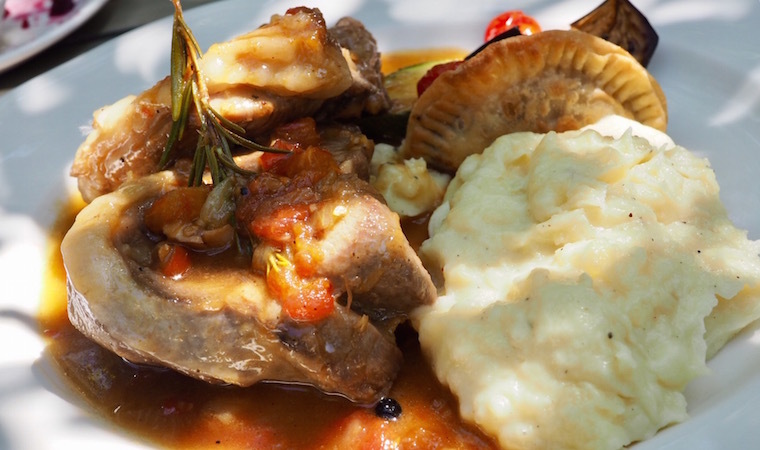 While it wasn’t the last meal we had in Crete, it was the last GREAT meal – and it was the perfect ‘welcome back’ to all the delicious and interesting food this island has to offer. Malia is awful these days, don’t go. It’s all quad bikes and British pubs and Full English Breakfasts and “British pounds accepted here”. Thought you were in Crete? NOPE, haha, joke’s on you – it’s like a British tabloid vomited on the beach and dissolved any visible local culture with its union-flag-striped bile. Not to be dramatic or anything, but my entire childhood is now ruined. UGH!